The good-time loving gals that make up the group Sisters on the Fly are so inspiring to me. I have been following along and reading about them for years. Even recently a friend shared this video with me. And guess what?! 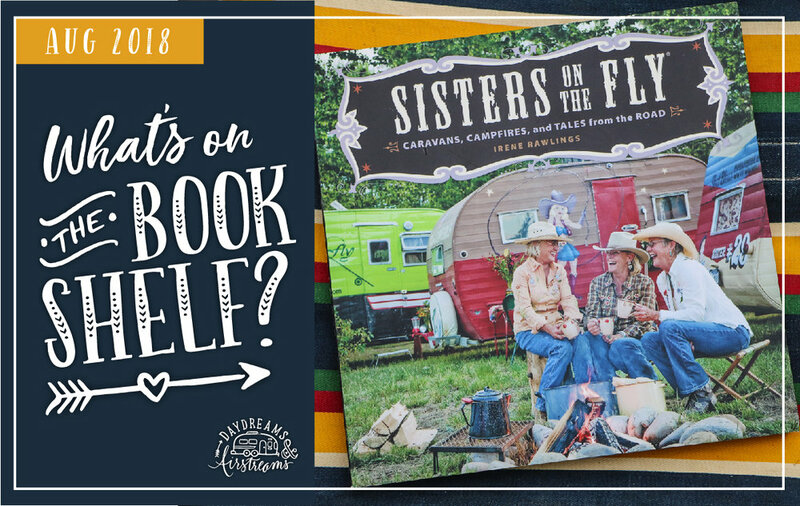 There is a book about these crazy ladies called "Sisters on the Fly: Caravans, Campfires, and Tales from the Road." 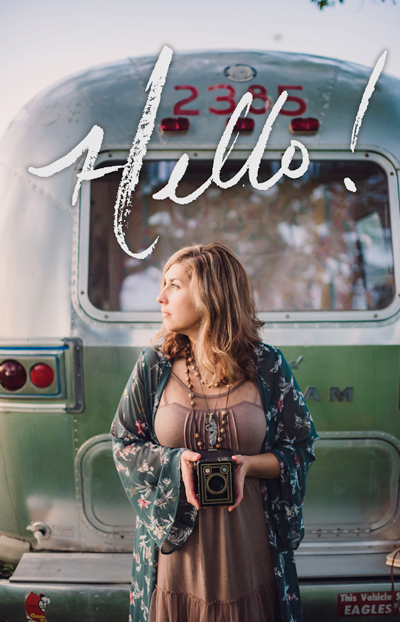 When I found this book, I knew it HAD to be part of the Daydreams & Airstreams bookshelf. Fun fact you might not know about me. I am a prepper—as in emergency prepper. While I would never ever EVER call myself a “doomsday prepper." (Right? Those people are super serious about their "prepping"!) I do find myself thinking every so often about a scenario that would require me to gather up the most essential things in my house and get out quick (fire, flood, a natural disaster of some sort.) As part of my standard prepping setup, I have 2 large "emergency bags" that I restock and replenish each year that contain everything from canned food to insurance documents to 100+ hour candles. I try to cover all the essential bases with those big bags. In 2006, a year after Bryan and I got married, we went on a three week trip across Europe. Our trip started in Amsterdam, then moving on to Prague, then to Switzerland (Bern and the Alps) to visit historic castles once inhabited by the VonGraffenried family. Then a high-speed train to Paris, the Chunnel to London and home. We love a good s'more around here, and we are always looking for unique and fun recipes to try. At the top of our list right now is the Keebler Fudge Stripe s'more. And you can never go wrong with a good old traditional s'more. It's legendary for a reason. But one day while scrolling through Facebook, I saw a post with chocolate graham crackers and Cookies 'n' Creme chocolate bar. I immediately thought, "ohhhh, we HAVE to try that"!